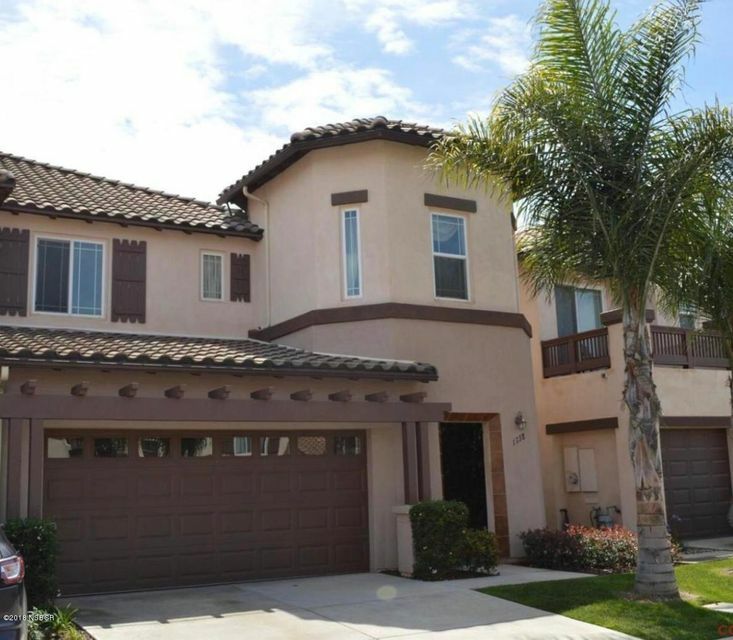 Gorgeous home in upscale, gated, la ventana community. Still like brand new with many designer touches throughout. Cozy fireplace in living room and wonderful private backyard. Downstairs master suite with generous master bath and large walk-in closet. Upstairs features large loft-sitting area that's open to below. Two good-sized bedrooms and bath. The garage is every man's dream, with epoxy floors, tons of storage, cabinets and a workbench. Great indoor laundry room. Home has a very neutral color pallet. La ventana hoa includes a heated pool and clubhouse for your entertaining pleasure. Conveniently located to all that central coast lifestyle has to offer. All appliances are included. Home is where the heart is, warm and spacious open floor plan beautiful laminate flooring on the first floor. Powder room on the entry level. Living room with a cozy brick fireplace. Large windows with views to private patio for a relaxing out door sitting area, as well as the green belt views in the back. Living dining combination area for family and friends to enjoy. 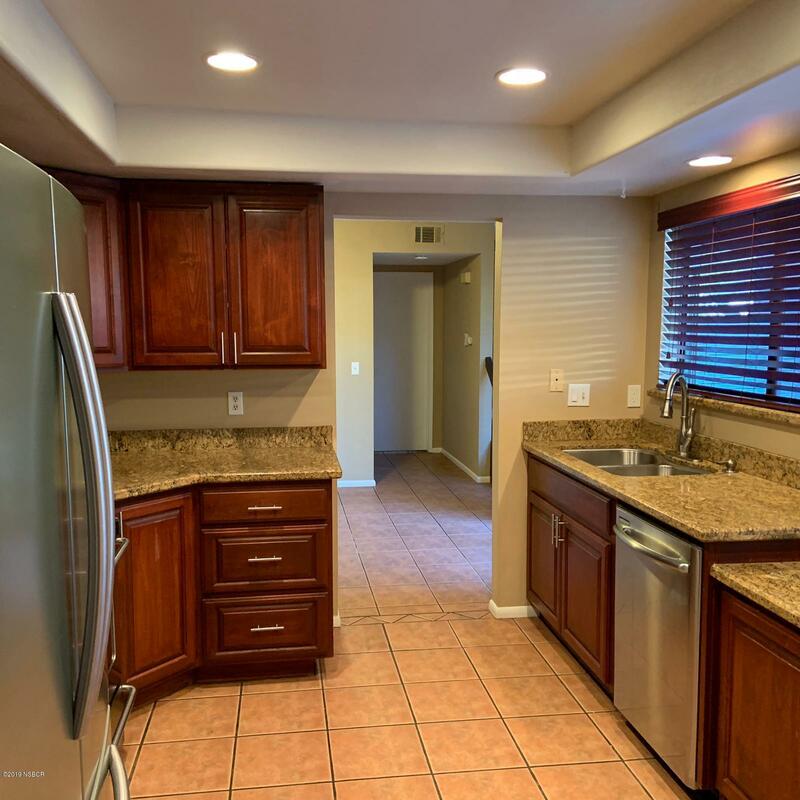 Kitchen features gas stove/oven with center grill, breakfast bar tile counter tops. Stainless sink, dish washer, and refrigerator. Up stairs master bedroom with on suite and walk-in closet and a second mirrored wall closet. The two additional large bedrooms with walk-in closets as well. Association offers pool spa and tennis courts. Nice single-story townhome in desirable stonebridge community. 2 bdrms, 2 baths, approx. 1,081 sq. 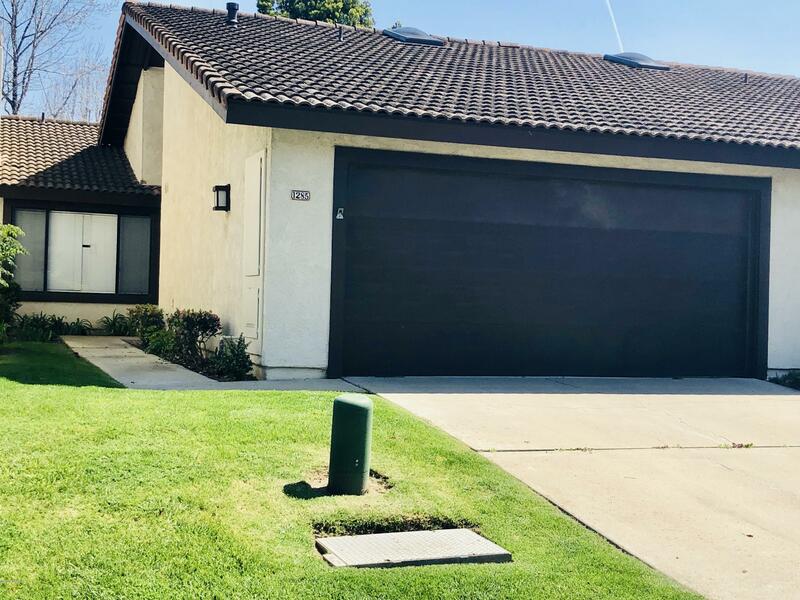 Ft. , 2-car garage with assoc. Pool & spa. Located close to shopping, restaurants, services & marian medical center. Features include; comfortable living room with vaulted ceiling, neutral carpet, red brick fireplace and built-in wood-style cabinet/bookshelf. Open kitchen with tile floor, handsome wood-style cabinetry, tile counter tops, sliding-door access to courtyard and separate dining area. Relaxing bedrooms down tiled hallway including master bedroom suite with exposed wood beam vaulted ceiling, neutral carpet, mirrored sliding-door closet and personal bathroom. Additional bedroom has attractive wood-style built-in cabinet/bookshelf and sliding-door access to private patio. Price reduced and ready to sell: move in ready for the next homeowner. 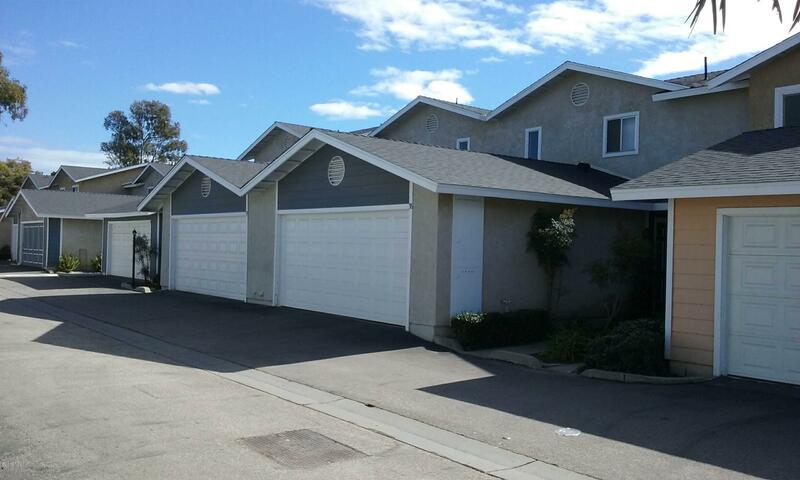 Are you tired of looking for an affordable house in the santa maria or orcutt area? Here's your next best option. 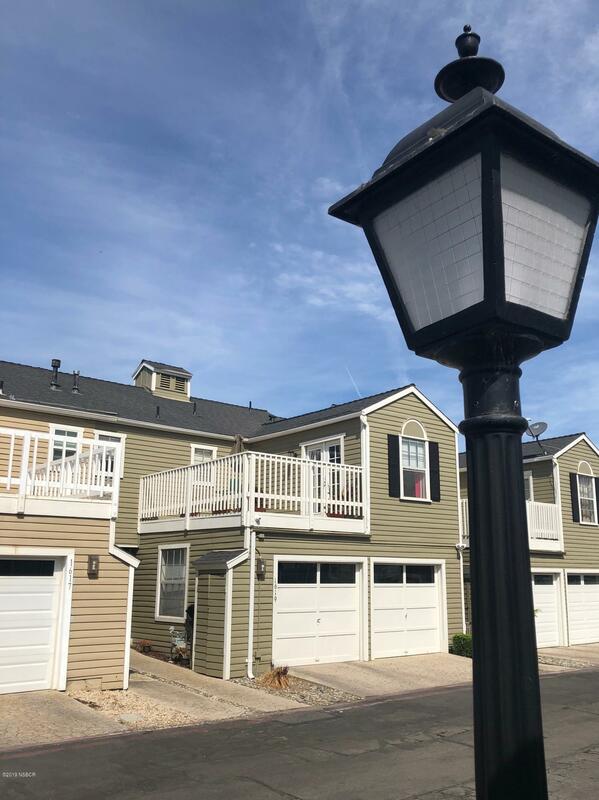 This townhome has 3 bedrooms and 2 full bathrooms and is located on the east side of sm and close to several elementary schools, fesler jr. High and pioneer high school. 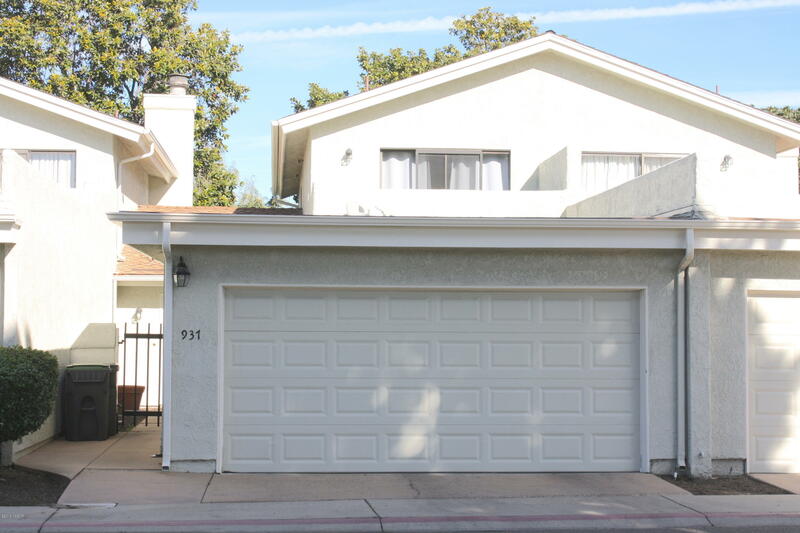 It is also located within a short distance of 101 freeway for quick access. 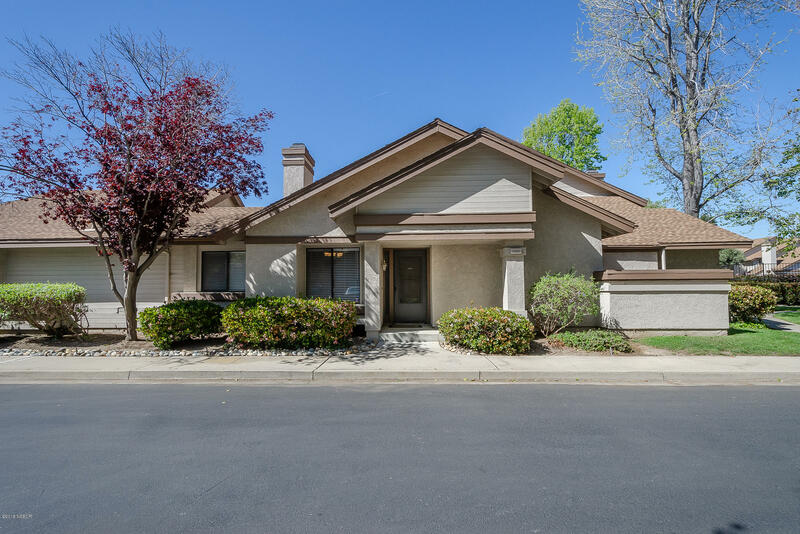 Owner recently replaced the carpet, installed newer laminate flooring, replaced furnace, water heater, bathtub up stairs was remodeled and the outside of the townhome was recently repainted and any wood damage was completed by the hoa. Call me or your local agent to arrange a showing. Freshly painted beautiful 3 bedroom 2. 5 bath home in the desirable community of west hampton village. This charming home boasts a bright and open feel throughout. Updated and wired as a ''smart'' home for all electronics and video surveillance. The home has new carpet, a new outdoor balcony, and new paint. Generous hoa cost benefits includes *water, *trash, *private security, *landscaping, *pool, *jacuzzi, *exterior building maintenance and *common areas. Backyard has space for children's play and/or adult entertaining. Priced to sell quickly, bring your offers! Great starter home!! 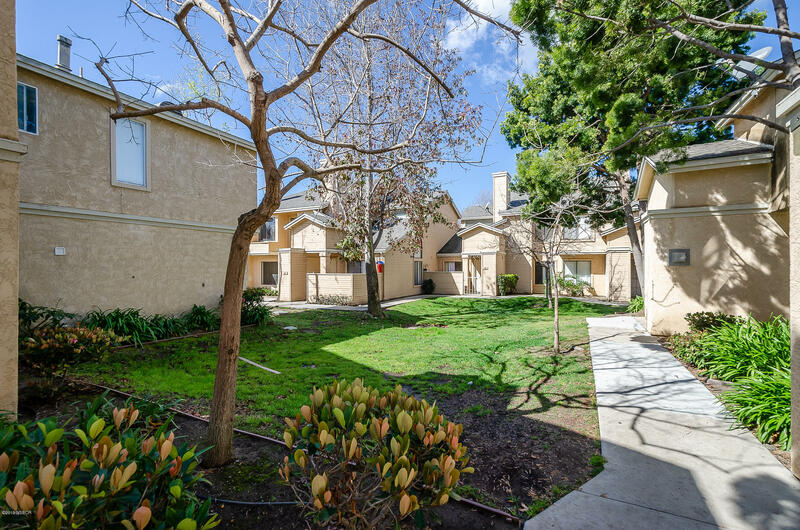 This cute 2 bedroom 2 bath planned unit development is looking for a new owner. Well designed 2 br. 1. 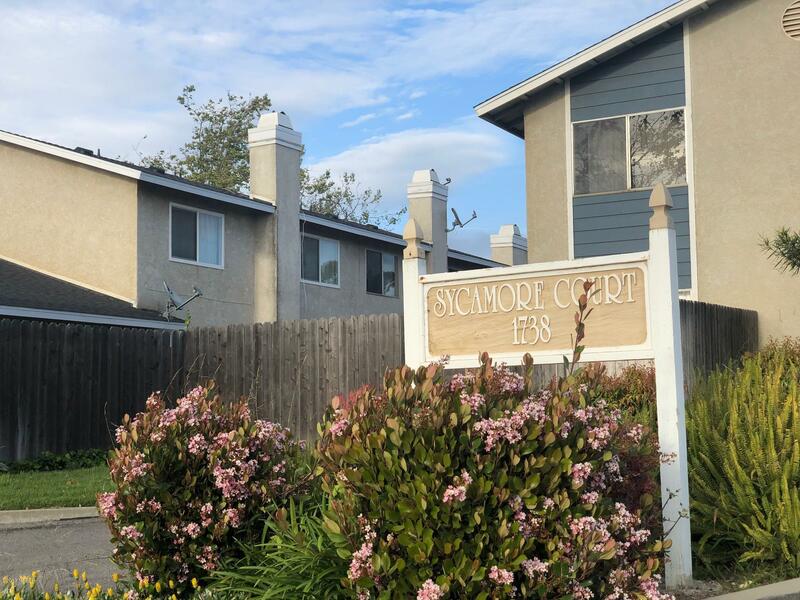 5 bath condo (pud) conveniently located near downtown with easy access to hwy 101. Nice sized yard and patio area. 2 car attached garage. Sellers will provide a 1 year buyers home protection plan. Sensational single level condo is ready for you to move in today !! You'll enjoy the impressive spacious kitchen with gleaming counter tops and breakfast bar that opens to the sweeping open concept living and dining areas, both with upgraded laminate flooring for easy upkeep !! 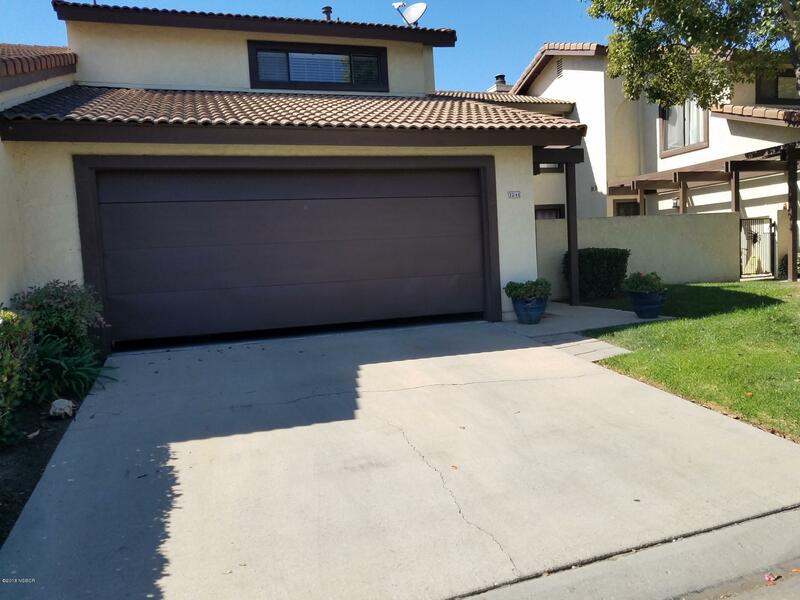 This home has been impeccably maintained and the water heater and wall heaters are newer. Two patio areas provide remarkable opportunities for outdoor enjoyment. When you see this appealing home, you will want to call it your own - come see this delightful home today ! !